Tim has spent the last 25 years as a health and fitness professional. He has taken pleasure in helping hundreds of people achieve their fitness goals as well as in helping dozens of athletes perform at their best. Fitness is a lifelong passion for Tim, and has thoroughly enjoyed sharing that with people of all ages and abilities. Tim trains TDC members one-on-one in private sessions, as well as semi-private groups and small group fitness to help them meet their fitness and performance goals. 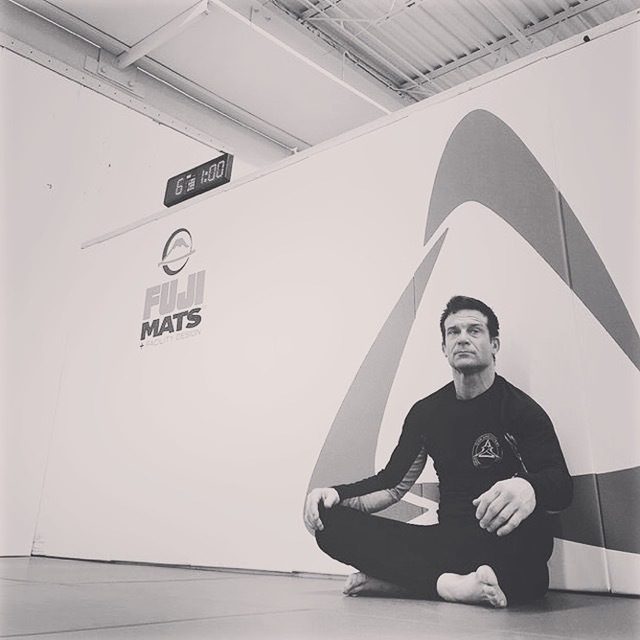 Tim is also a former NCAA Division I wrestler, and pairs those elite wrestling skills with the deep understanding of Brazilian Jiu-Jitsu that he’s gained from nearly 20 years of training the art with Dino. Tim is currently a TDC Brazilian Jiu-Jitsu brown belt. Tim oversees the TDC Strength, and TDC Wrestling programs, as well as coaching BJJ classes daily.